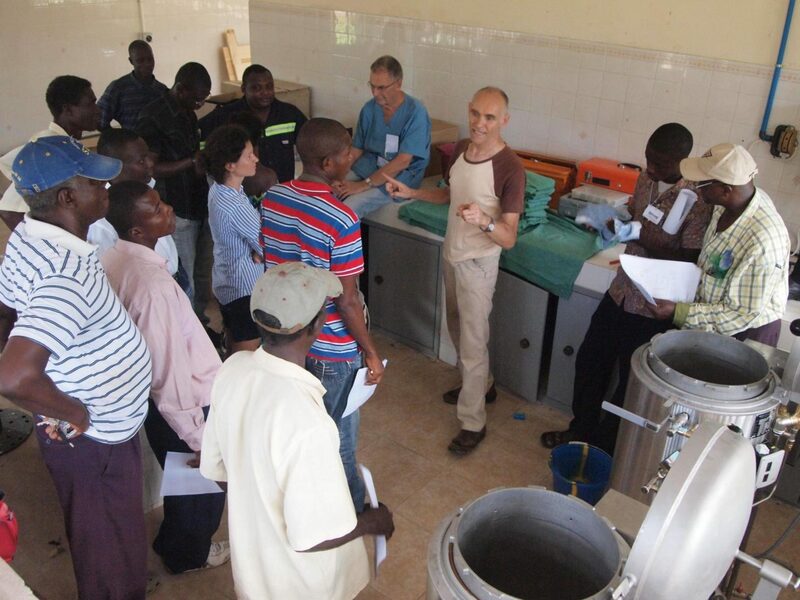 MI Würzburg /KfW, Germany Training on sterilisation of medical supplies for users and technicians for staff of health facilities of CoNaSan as well as Ministry of Health. 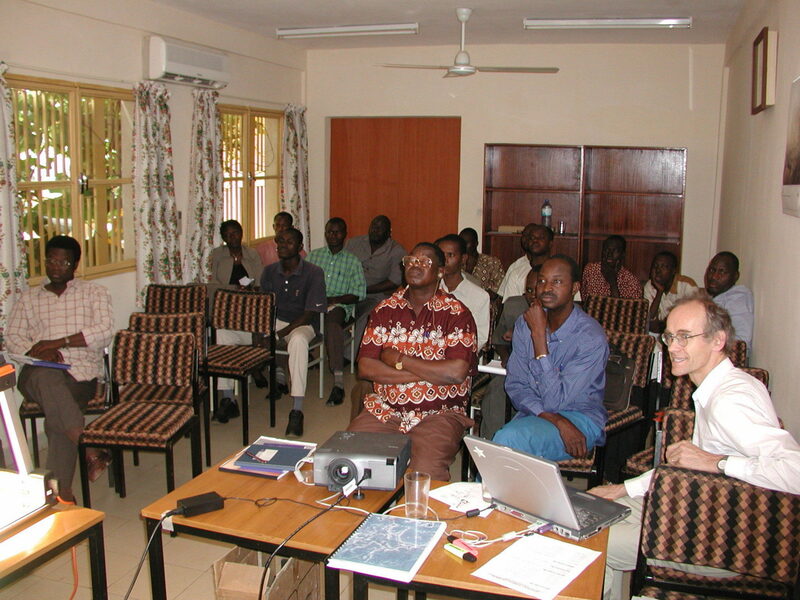 Training presented in Bangui. 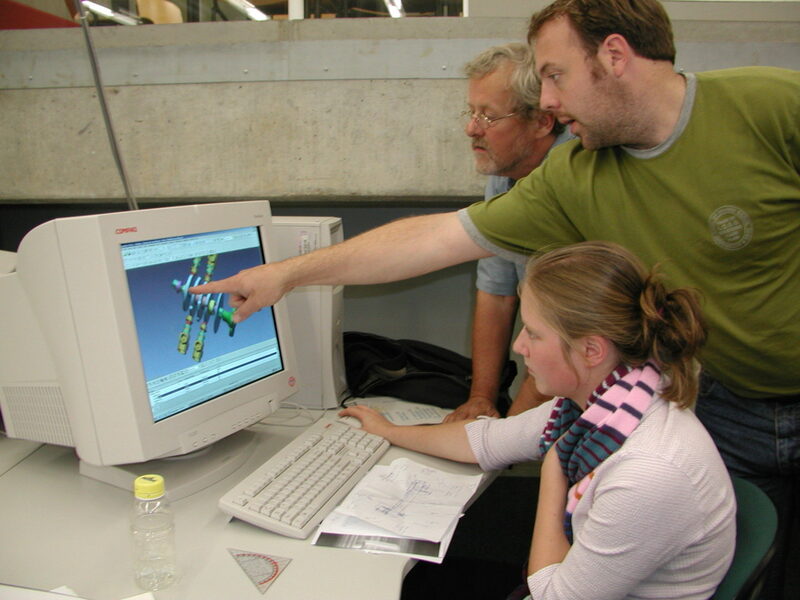 Technical Assistance – CSSD. 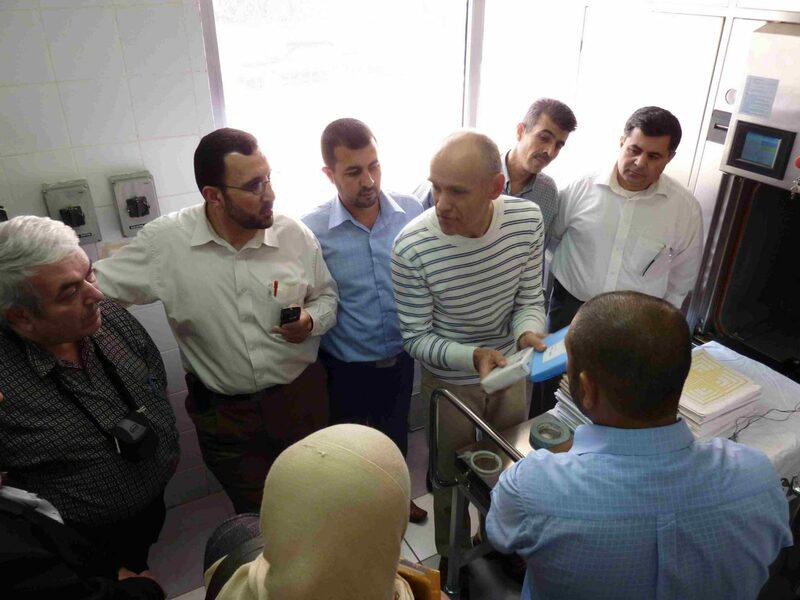 Training on sterilization of medical supplies for users; assistance on implementation of standards of a Quality Management System for sterilization departments in hospitals in Jordan. Ministère de la Santé / Programme d’Appui au Développement Sanitaire (PADS) Ouagadougou, Burkina Faso Inventory of infrastructures and equipment in the health service. 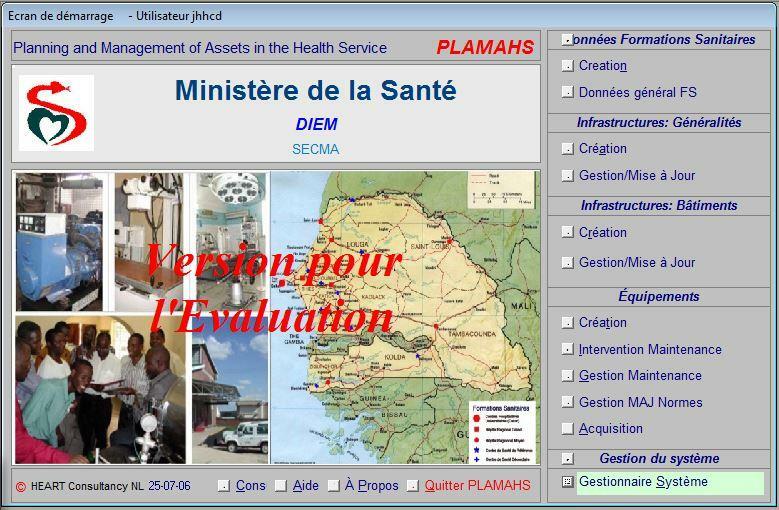 Follow-up on Implementation of software for Planning and Management of Assets in the Health Service (PLAMAHS). Introduction to maintenance module. Evaluation of the past 2 years; data analysis. 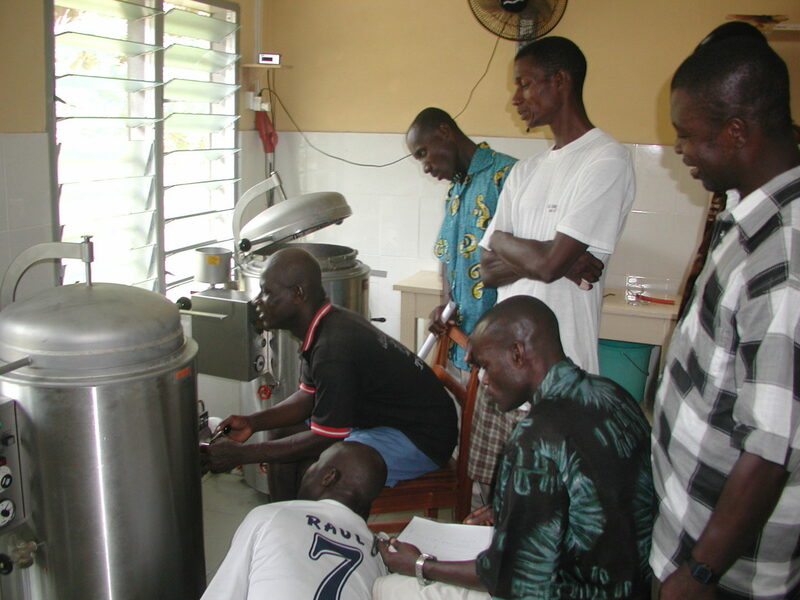 CIPHEP Abuja, Nigeria BEGECA-MISEREOR Training of users and technicians on installation and repair of medical equipment (Autoclaves, Operating table, Operating light, Distilling equipment). 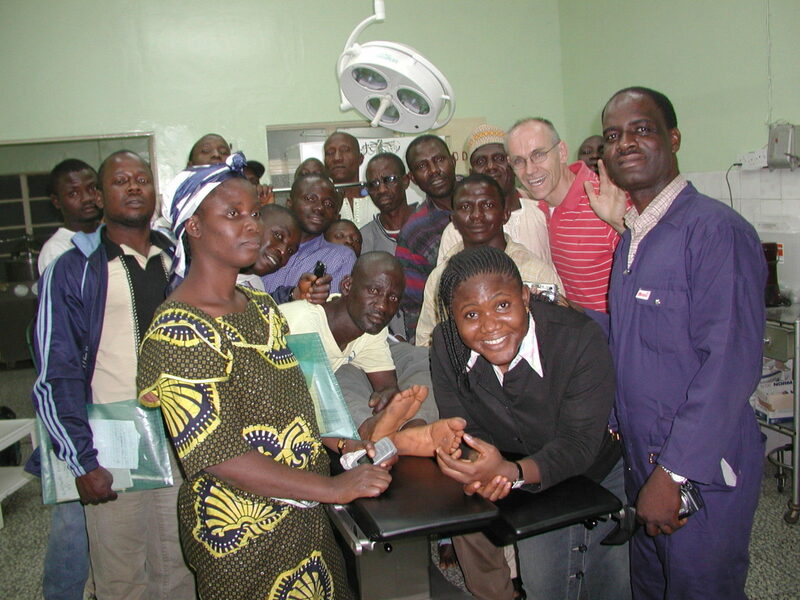 The one-week courses took place at St. Gerard’s Hospital, Kaduna and Bishop Murray Medical Centre, Makurdi. 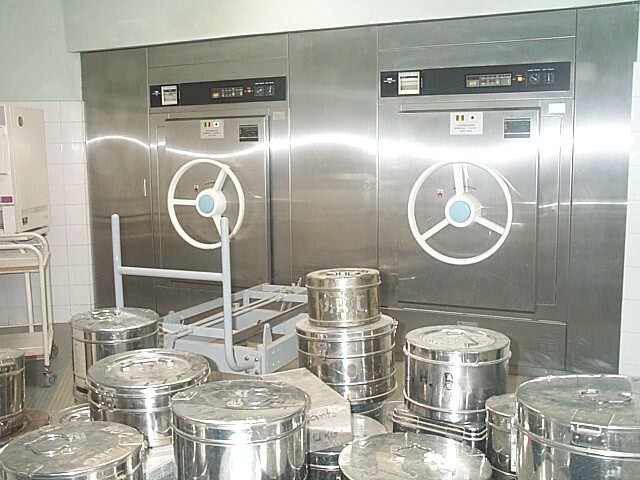 The equipment was supplied to 22 health facilities throughout the north of Nigeria. 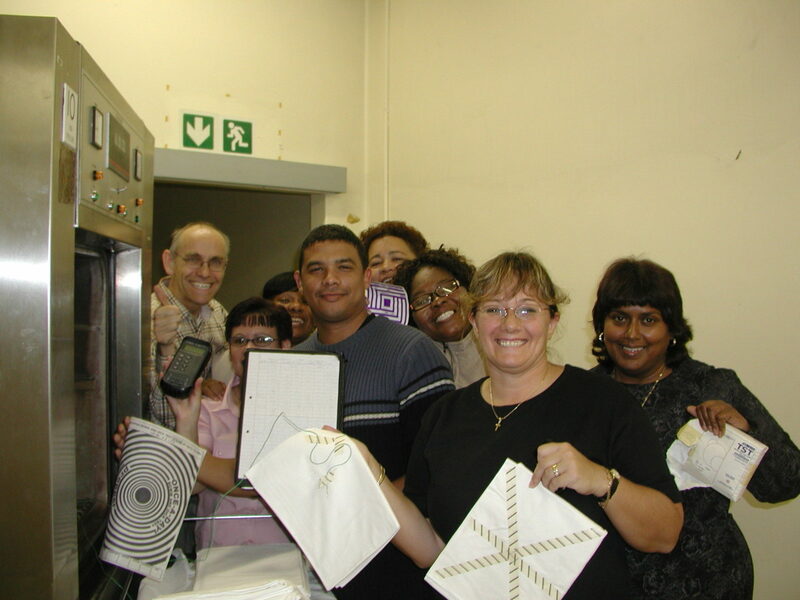 Tuttnauer, Beit Shemesh, Israel Presentation of training on sterilization for the sales team of Tuttnauer sterilizer manufacturer. 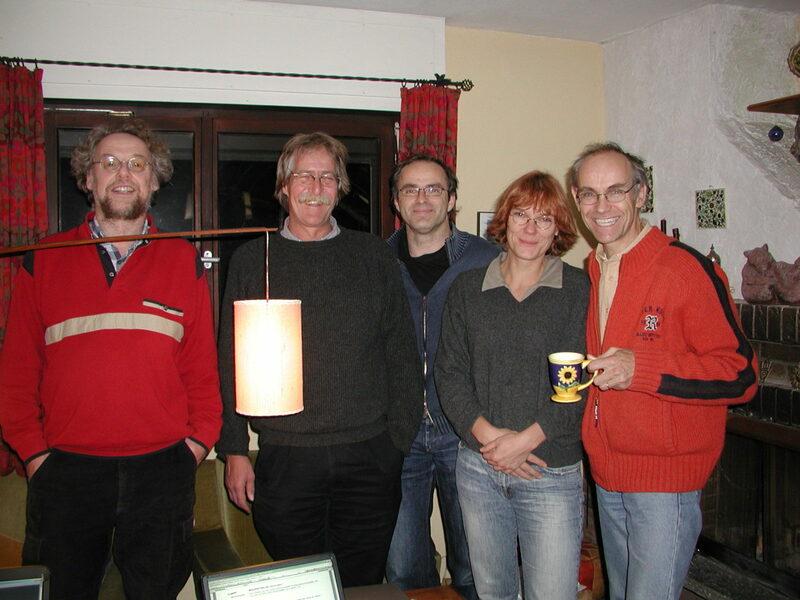 Berlin, Germany Adaptation of PLAMAHS software for procurement/logistical support for DRK. Implementing procurement and logistical support module. 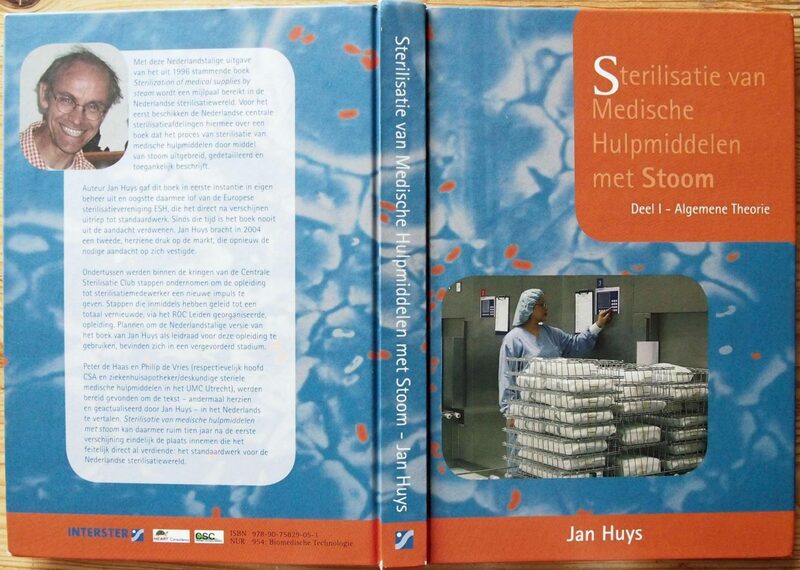 Ministry of Health Indonesia Hospitalia Germany Training on sterilization of medical supplies. Course for users and technicians of 13 hospitals of East Nusa Tenggara (NTT) province, Indonesia. Ministère de la Santé/Programme d’Appui au Développement Sanitaire (PADS) Ouagadougou Inventory of infrastructures and equipment in the health service. 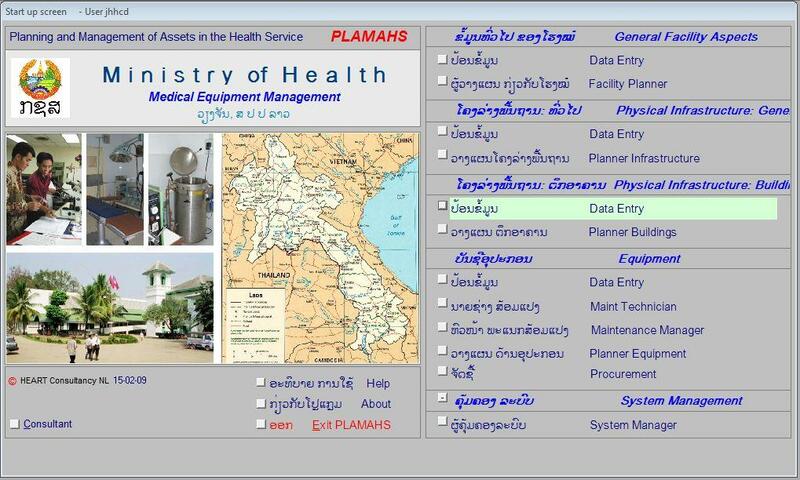 Follow-up on Implementation of software for Planning and Management of Assets in the Health Service (PLAMAHS). Adaptation of PLAMAHS software for cartographic analysis. Introduction to maintenance module. Data analysis. Refresher training. 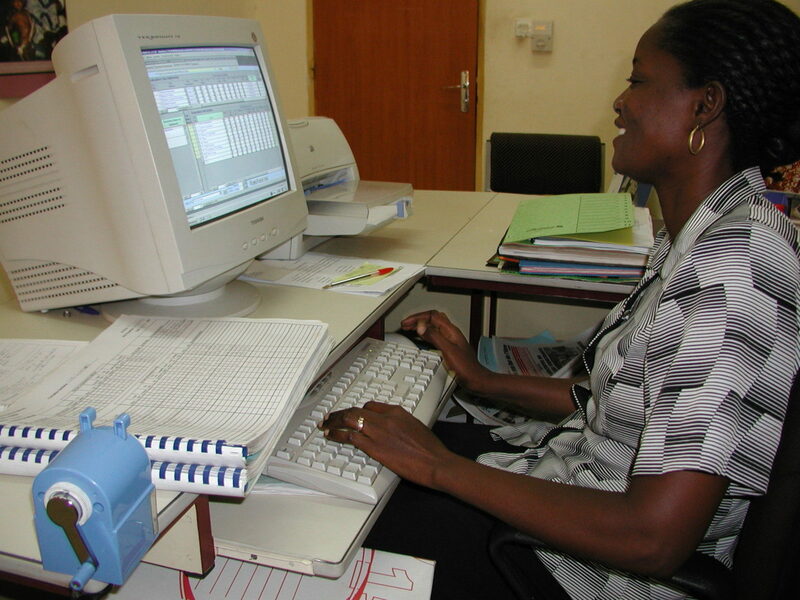 German Red Cross/ Medical Mission Institute, Wurzburg Compilation of tender documents for procurement of Emergency Response Unit – Referral hospital. 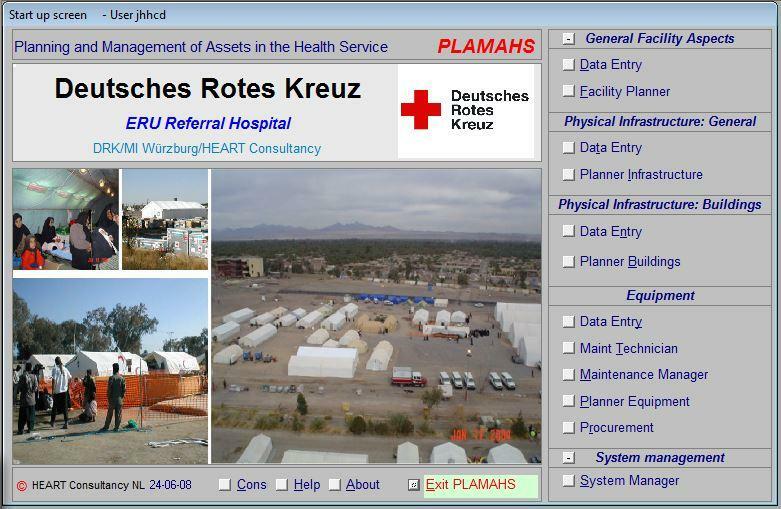 KfW / Mediconsult Review of PLAMAHS asset management software. 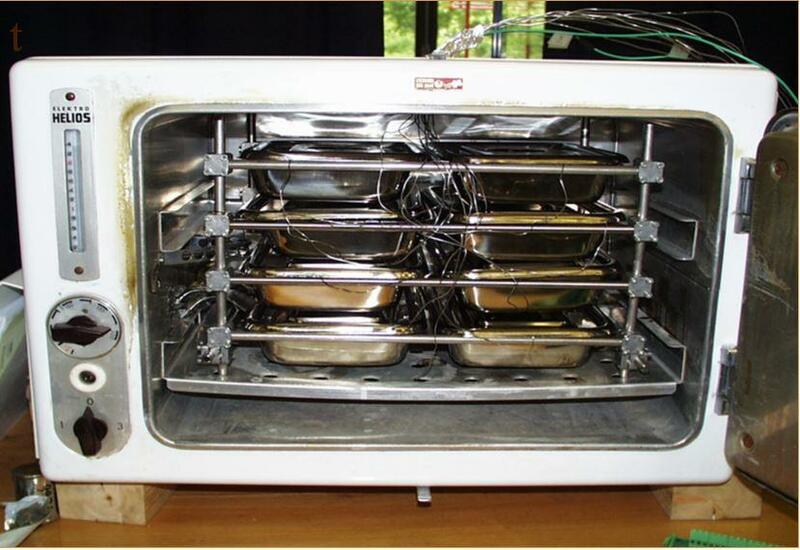 Including optimization of the equipment maintenance module. 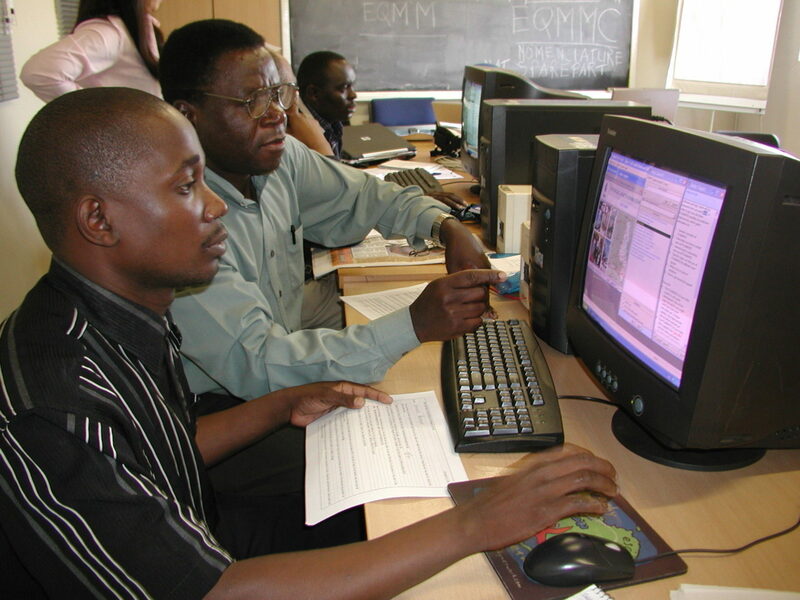 Preparation of the software for the planned Public Private Partnership concerning medical equipment maintenance in Malawi. 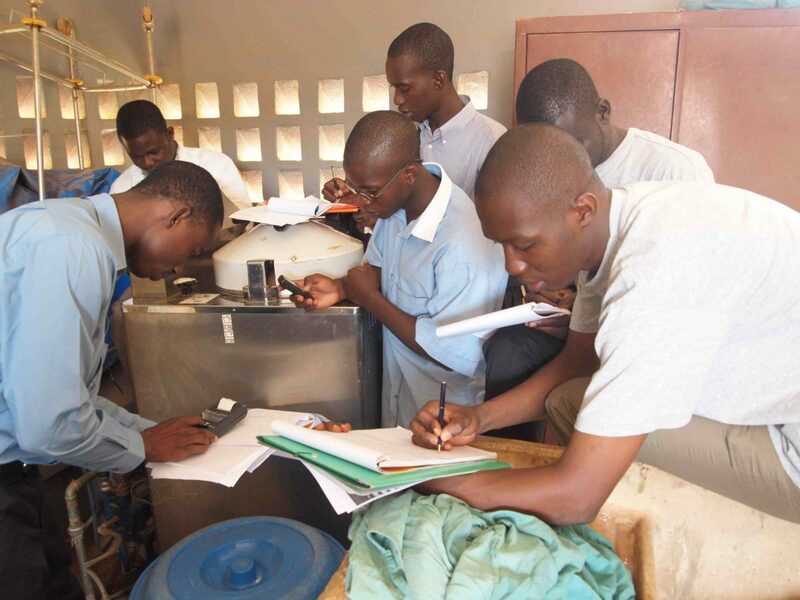 Ministère de la Santé, Ouagadougou, Burkina Faso GTZ/IP/Swiss Tropical Institute Training on sterilisation of medical supplies. 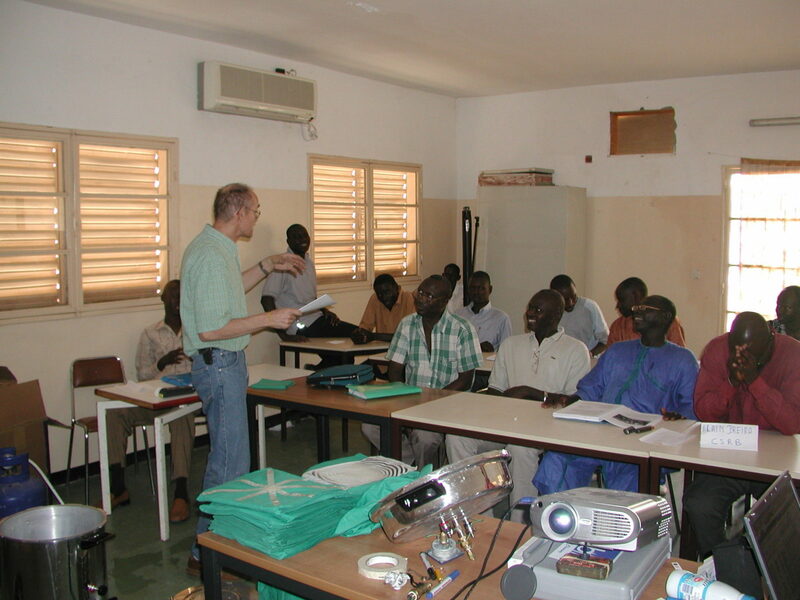 Courses for techniciens of the DGIEM. 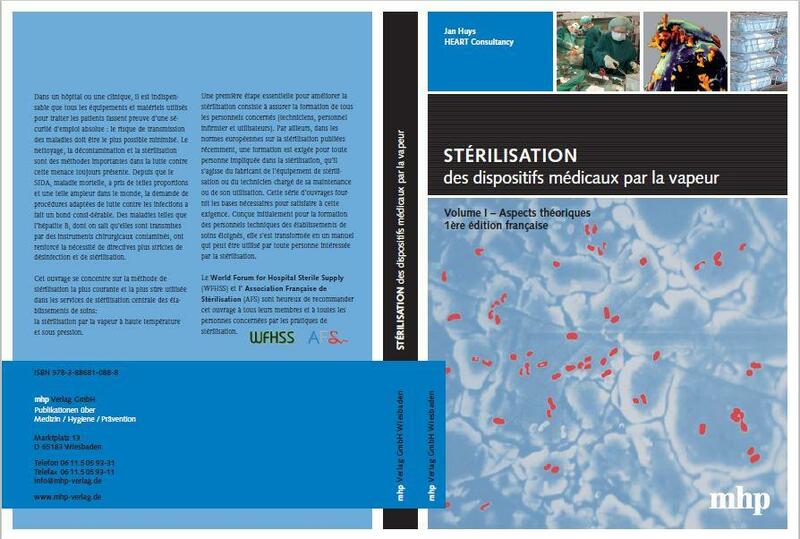 Ministère de la Santé et de Prévention. 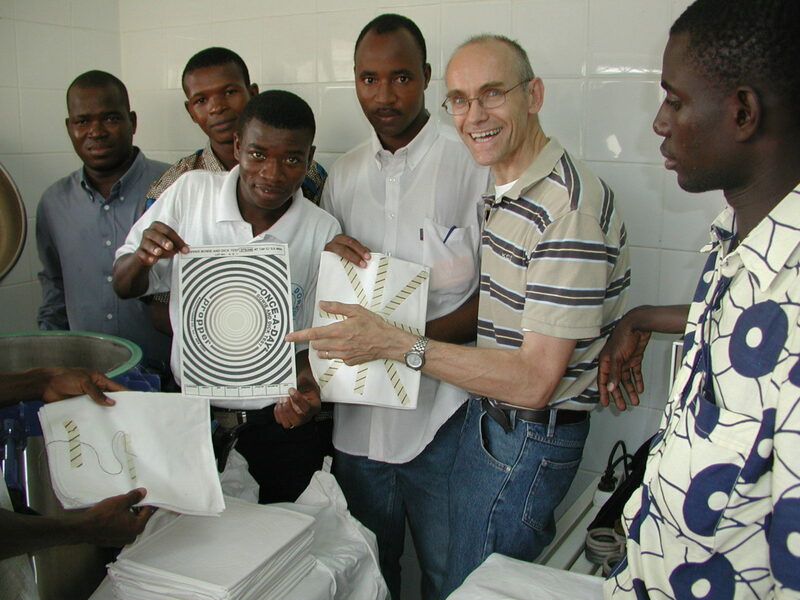 Senegal. Euro Health Group/ Nordic Development Fund. 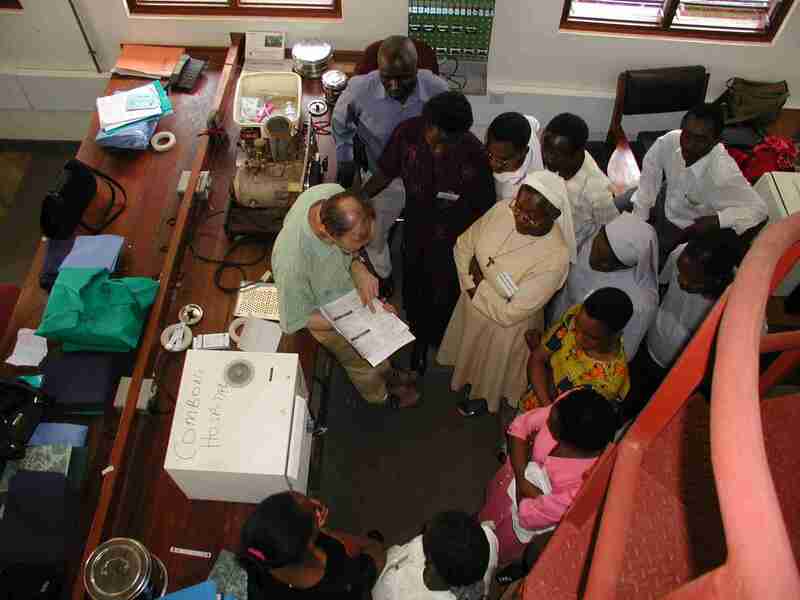 Training on sterilisation of medical supplies. 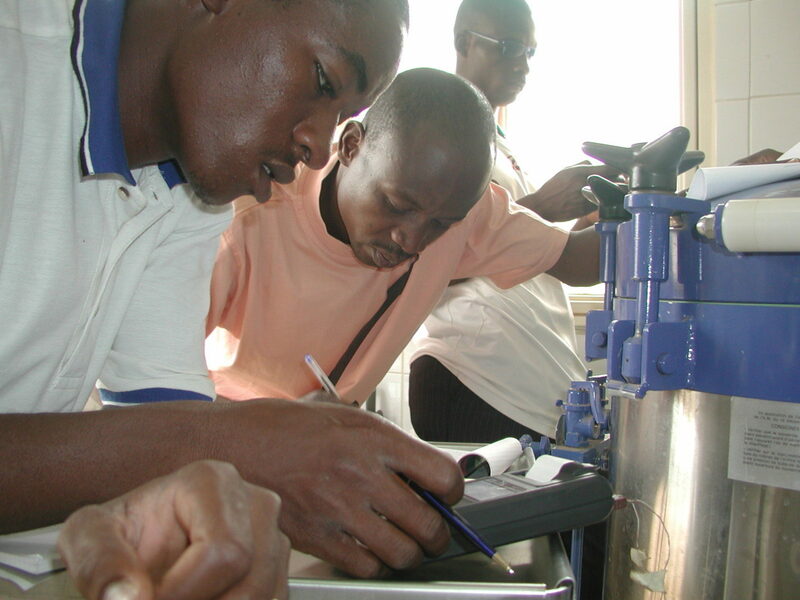 Courses for technicians and users. 3 sessions for technical staff. 1 session for users. 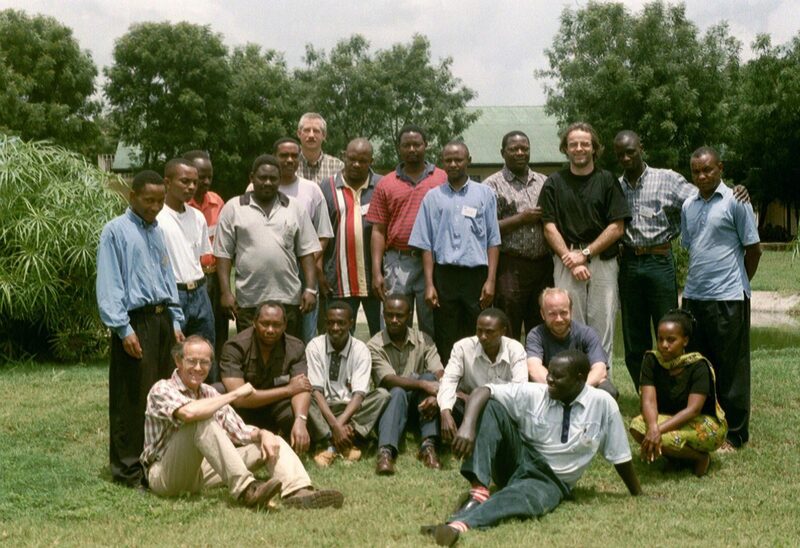 GTZ/IP Maintenance/Swiss Tropical Institute. 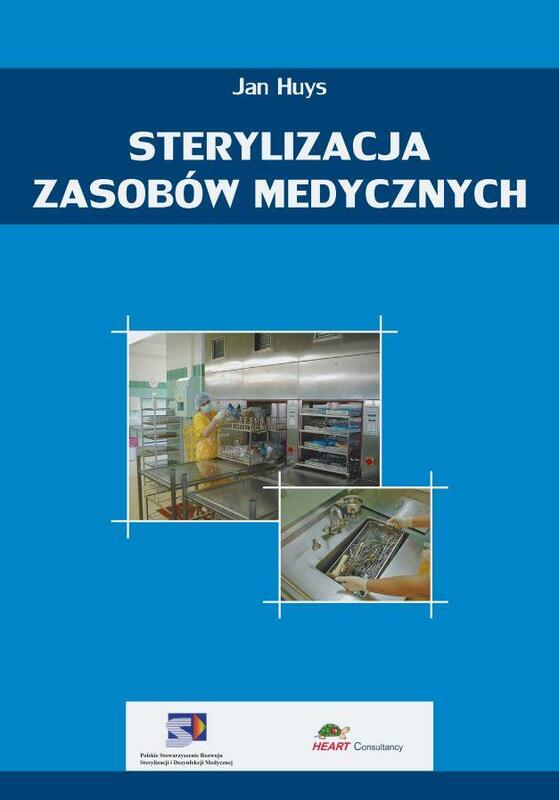 Inventory of infrastructures and equipment in the health service. 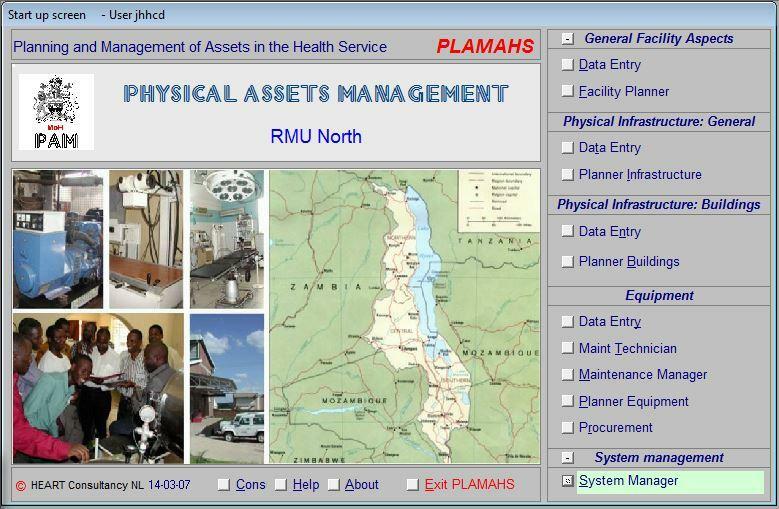 Implementation of software for Planning and Management of Assets in the Health Service (PLAMAHS). 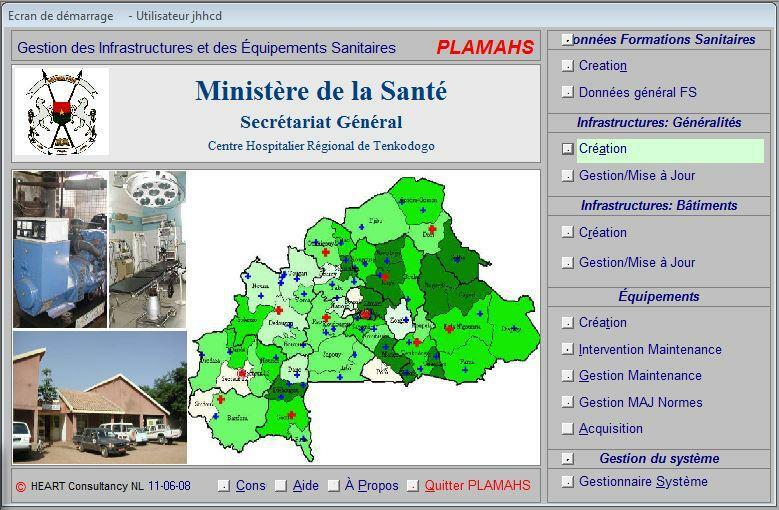 Adaptation of PLAMAHS software to Burkinabe setting; Translation to French. 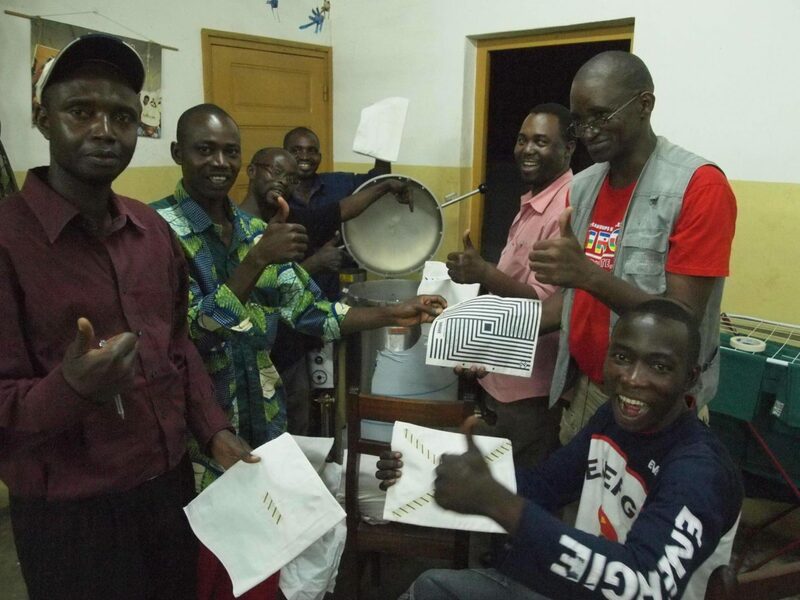 Training of data collectors, users and system managers and final analysis and reporting during 4 visits. 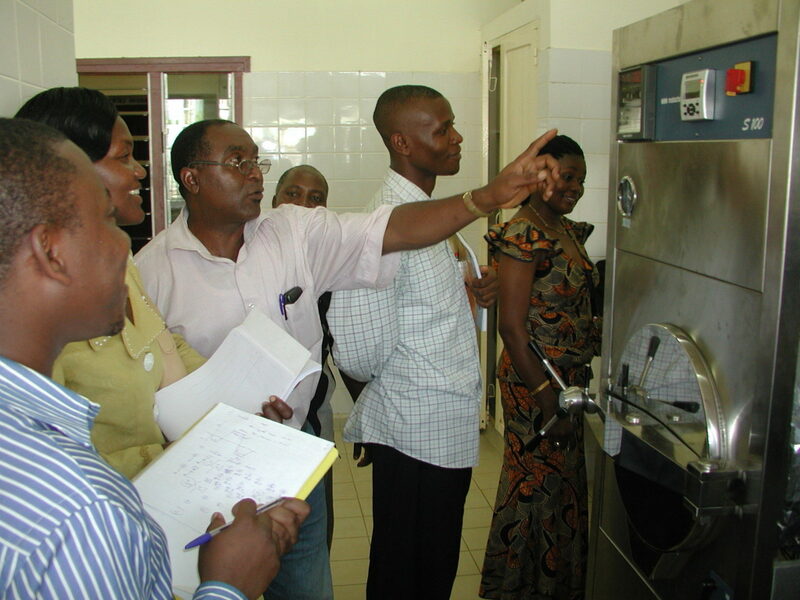 MoH, Lilongwe, Malawi Group 5/EU Physical Asset Management program: Presentation of courses for users and engineers on sterilization of medical supplies. 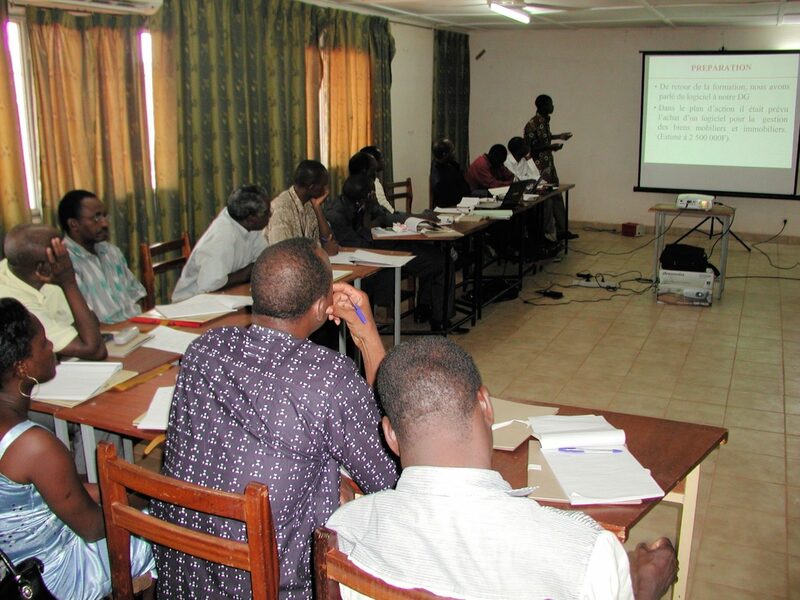 One-week courses for key staff of operating theatres and CSSD and technical staff of the regional maintenance units. 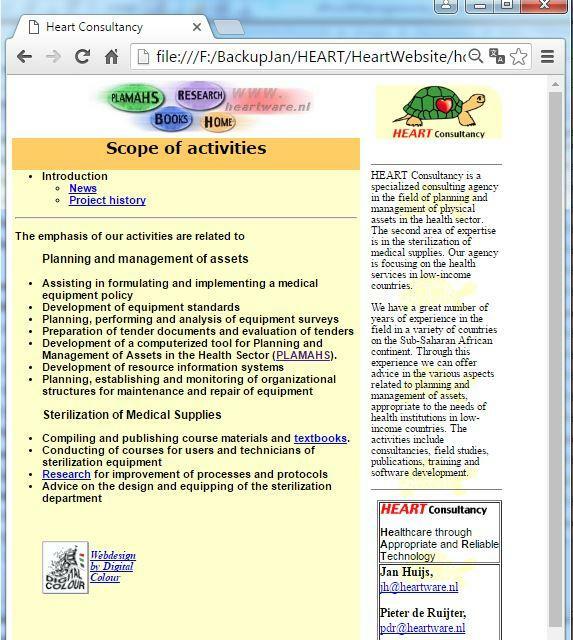 MI Missions Ärztiches Institut, Würzburg, Germany Training on the use of software for Planning and Management of Assets in the Health Service (PLAMAHS). 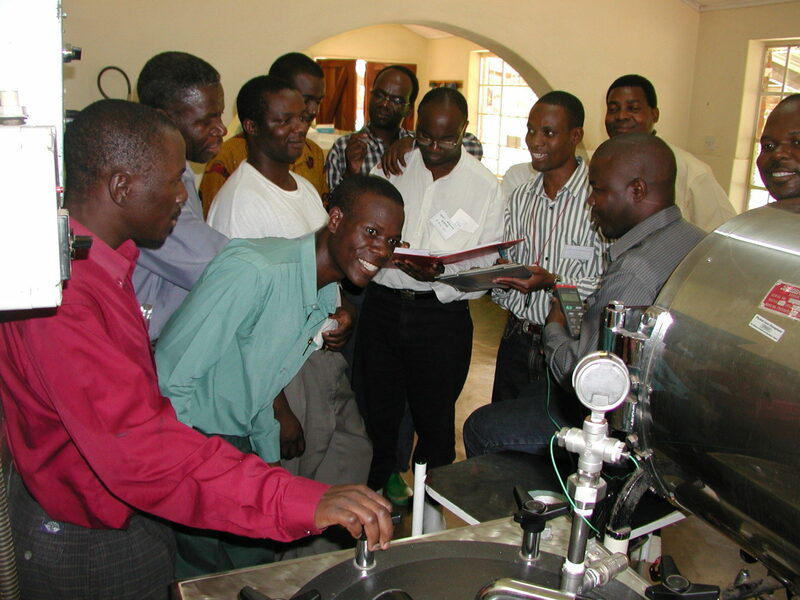 One week course to staff of the Technical Services Department of JMS in Kampala, Uganda. 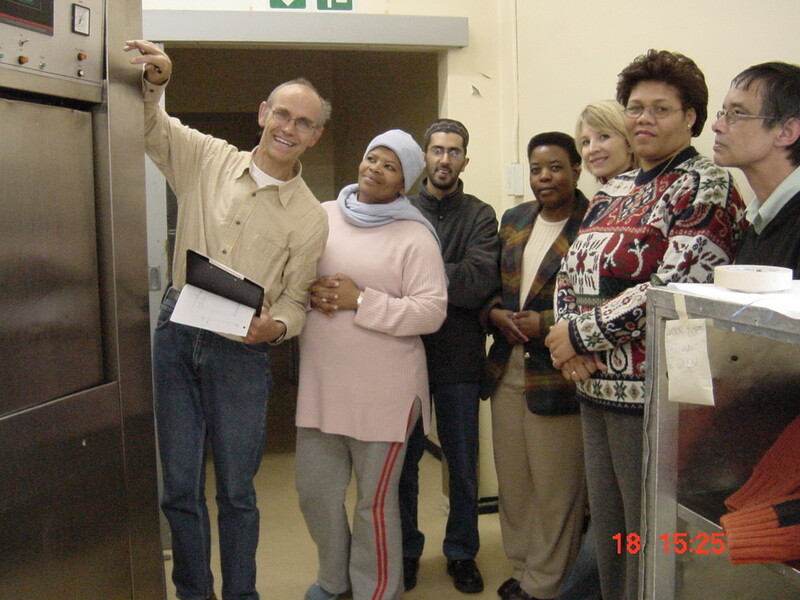 Missions Ärztiches Institut, Würzburg, Germany Training programme for users and technicians of sterilization equipment. 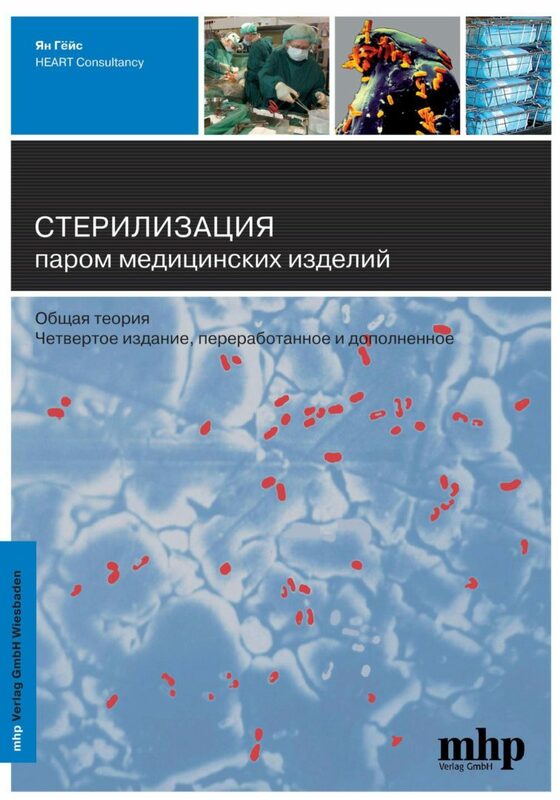 Technical University, Faculty Mechanical Engineering; thermodynamimics. 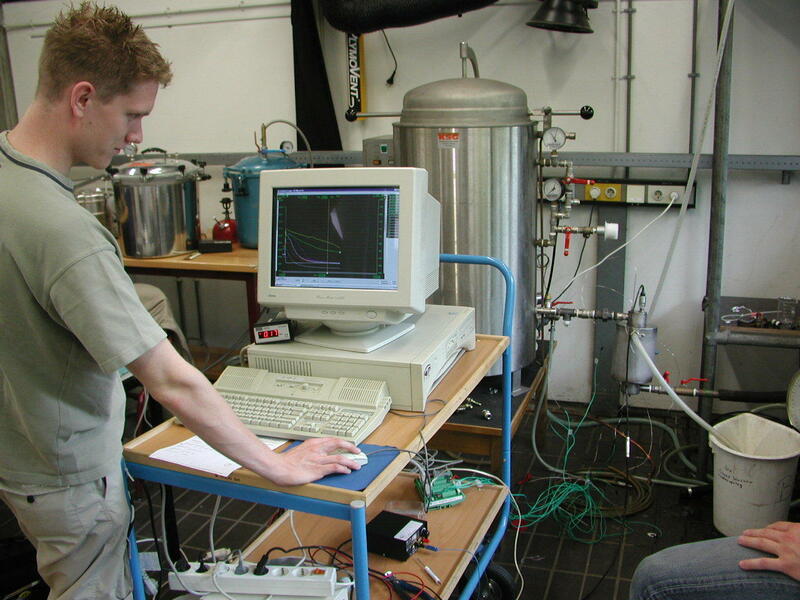 Eindhoven, The Netherlands Research on performance of hot air sterilizers. Recommendations. 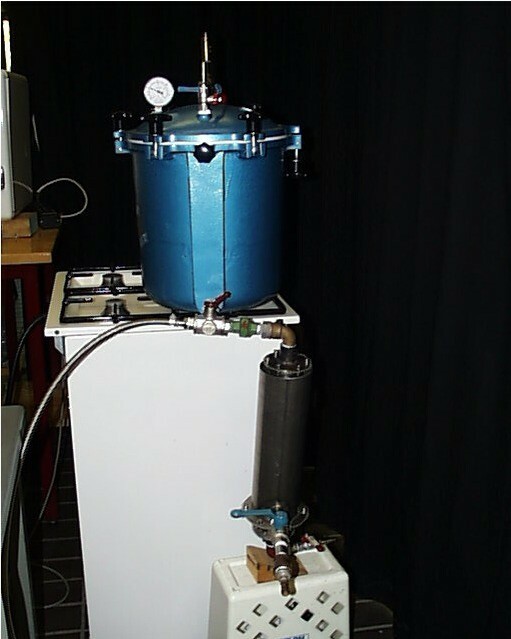 Water cooled and air cooled condensor. 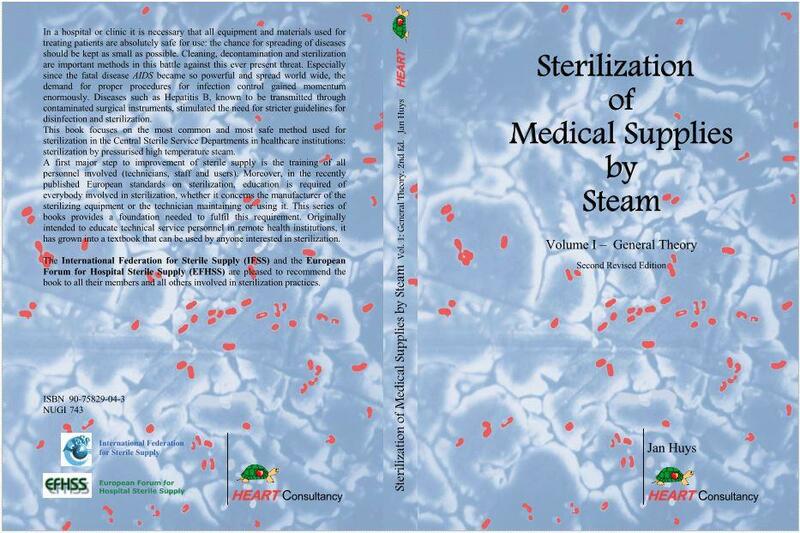 The research was to result in a prototype sterilizer, ready for field testing and in a later stage a sterilizer suitable for larger scale production. 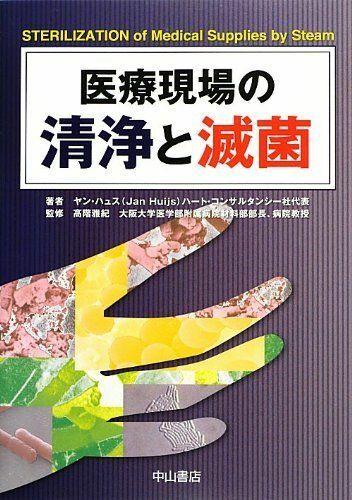 More than 100 students were involved. MoH, Kampala, Uganda Danida Health Infrastructure Division/Ministry of Health. Involvement as consultant/software developer. 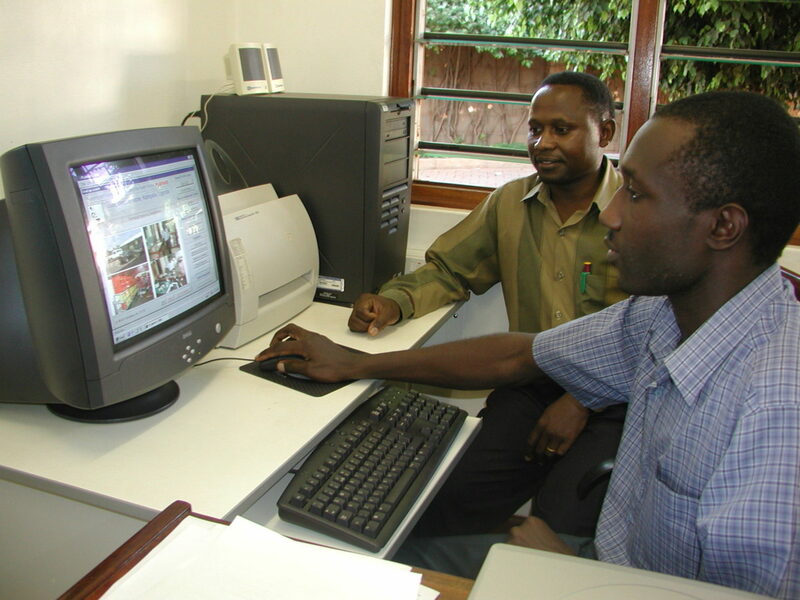 Adapting the computerized Planning and Management System of Assets (PLAMAHS) to the requirements for Uganda. Analysis of data of all medical assets. 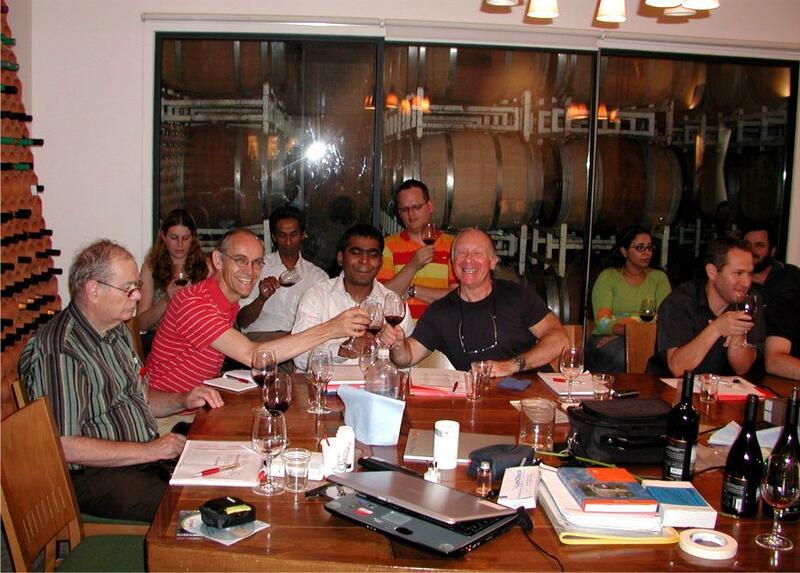 Developing of equipment standards and tender documents.